I watched this documentary earlier this year and was blown away. 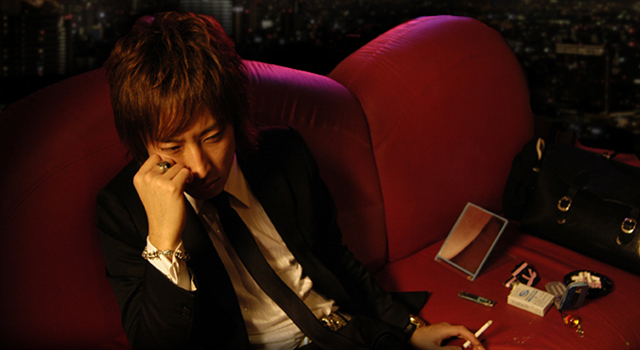 The Great Happiness Space: Tales of an Osaka Love Thief, directed by Jake Clenell, is a heartbreaking look at the emotionally fraught world of Japanese host clubs. There is some truly wonderful stuff in the archives at THIRTEEN, and luckily, for their 50th anniversary, they’ve released some of it online. 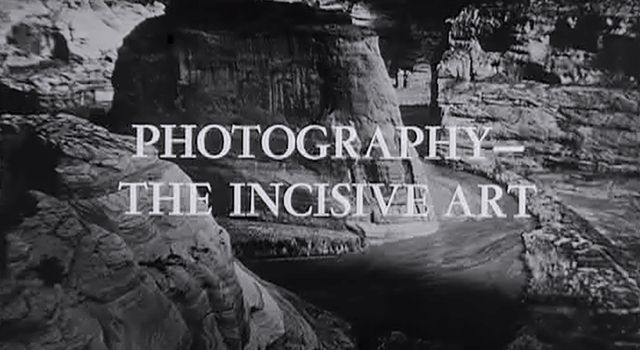 This 1962 program, Photography: The Incisive Art, follows Ansel Adams as he captures the magnificent landscapes of Yellowstone.